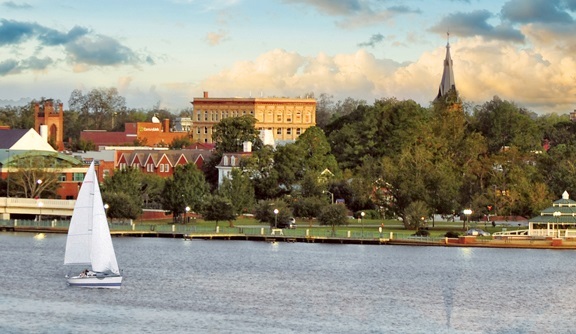 New Bern Real Estate, New Bern Homes for Sale, New Bern waterfront properties for sale. If you're looking for homes for sale in New Bern, condos for sale in New Bern, or long term rentals in New Bern, then you have come to the right site! Here you can browse through and save all listings on our free Craven County MLS search. If you are PCSing and looking for homes near MCAS Cherry Point, or rentals near MCAS Cherry Point, this site will have them all. If you'd like a Military Transition Specialist to assist you with your move, please call our office directly at (800) 523-2907. Any New Bern homes for sale - or for that matter, New Bern land and New Bern commercial properties as well, can be found and filtered through our search engine to fit your needs. Sign up to be a Market Insider to have the most updated statistics on the New Bern real estate market. Check here for information on the Craven County school system, and follow the link below for information on local vendors and family activities along the Crystal Coast. 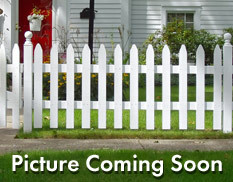 Click here for a List of New Bern Foreclosures. We're the best site to find New Bern for sale, and because the inventory changes daily, be sure to sign up for Crystal Coast Home Search Listing Alerts! New Bern is home to many golfers. To check out all the golfing information for New Bern - click here.